Bintray’s integration with GitHub is now moving to a new level with GitHub organizations! As a Bintray user who is also a GitHub user, you already know that you can import your GitHub repositories, tags, readme’s, and release notes to Bintray. Now you can also import your GitHub organizations, the organization’s repositories, and even keep your GitHub and Bintray organization’s members in sync! This new feature saves time and effort maintaining your organizations and their members across the two platforms. 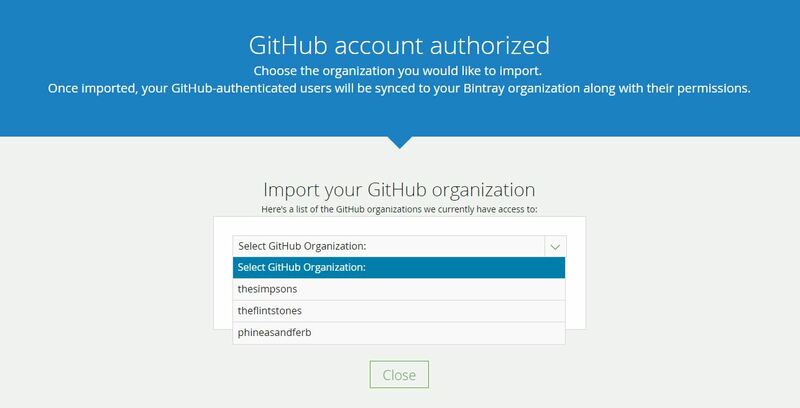 GitHub organizations should be authorized with Bintray, so Bintray is able to access your GitHub organization. 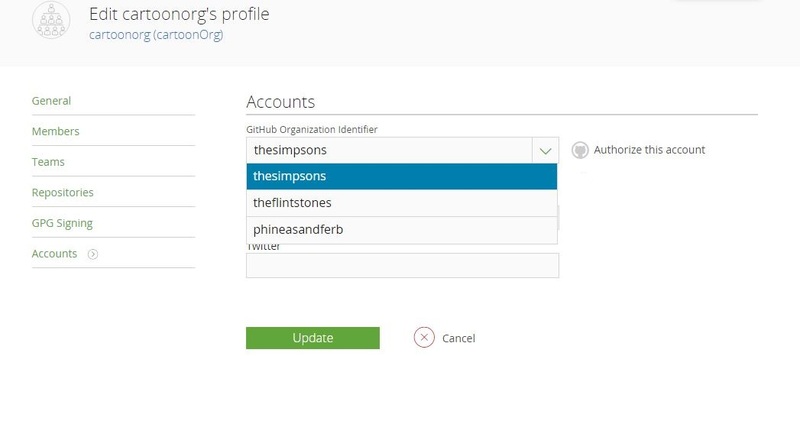 Grant Bintray the access by going to your GitHub profile. Under the ‘Applications’ section you will see the GitHub organization. 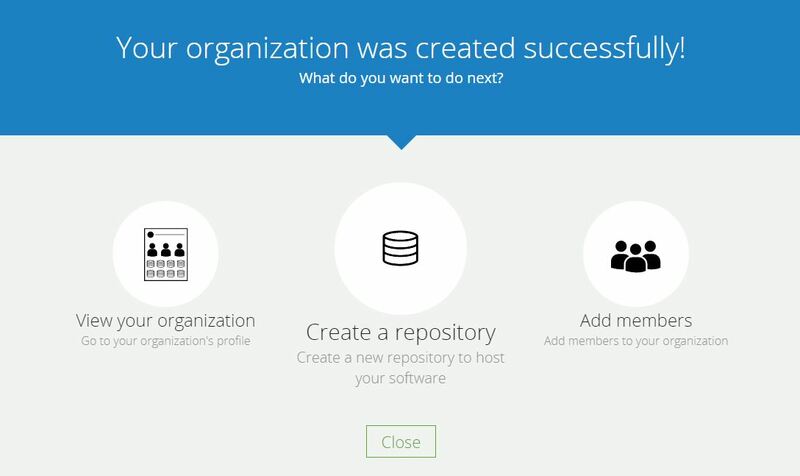 Select the organizations you would like Bintray to be able to access. 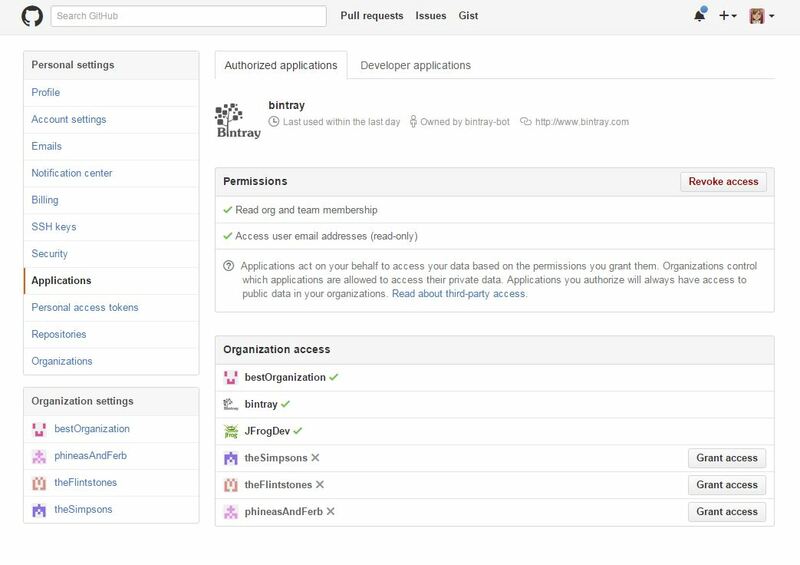 You can read more about application authorization with GitHub in the Bintray documentation. 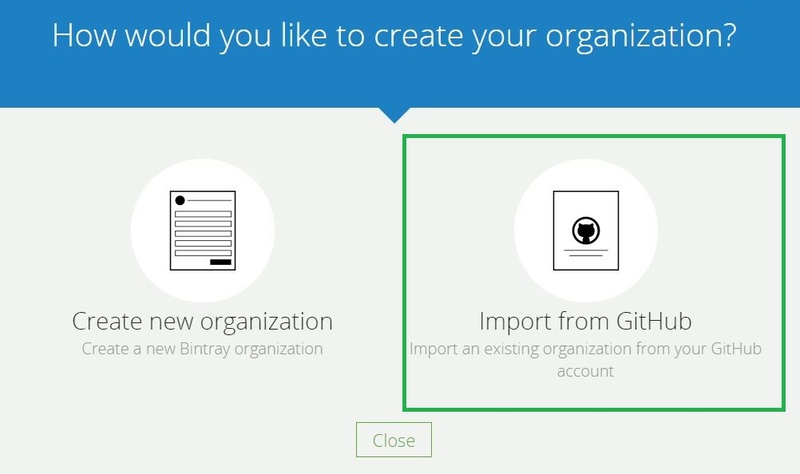 You can import a GitHub organization while you create a new one in Bintray, or to an existing Bintray organization at any time. Once you make a selection, your GitHub organization is successfully imported to Bintray. Note that at this point, only the organization is imported, without members or repositories. I will elaborate on how to sync members to your imported organization, and how to import an organization repositories later on in this post. The sync will generate an invitation in each member’s Bintray mailbox. Once a user approves his membership, he becomes a fully synced member in the Bintray organization. All GitHub organization members will be members in the corresponding Bintray organization (as long as they are users of both). GitHub teams are now teams in the corresponding Bintray organization. Members’ permissions are also imported: an ‘owner’ in a GitHub organization will be an ‘admin’ in Bintray, a ‘member’ in GitHub stays a ‘member’ in Bintray. Member’s privacy attributes, ‘private’ and ‘public’ in GitHub, are kept as ‘public’ and ‘nonpublic’ in Bintray . You can keep the members list synced with Github, so any member added to or removed from GitHub in the future will automatically be updated in your Bintray organization. This saves you the worry of maintaining members in both Bintray and GitHub. You can also disable member sync, so that it is a onetime procedure. Members’ syncing can be enabled or disabled at any time. For a step by step instructions of how to import GitHub organizations and members, please refer to the user manual. 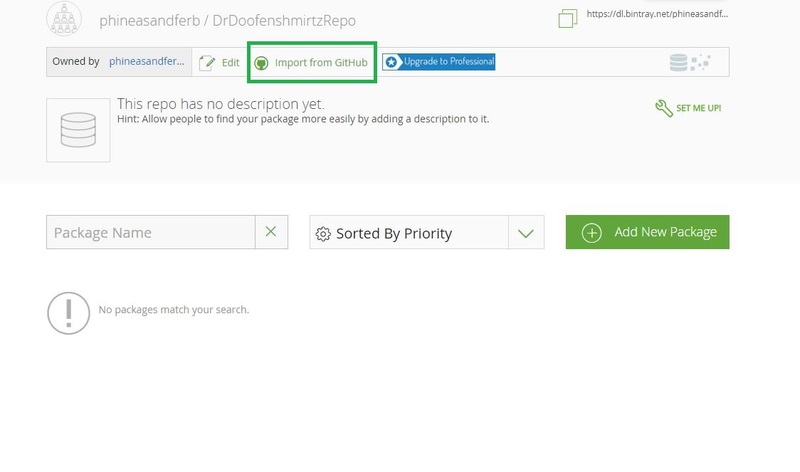 Select the repositories and releases you wish to import, and remember that GitHub repositories will be Bintray packages, and GitHub release tags will be versions in Bintray. Note that the import includes the repository structure and not the actual files. 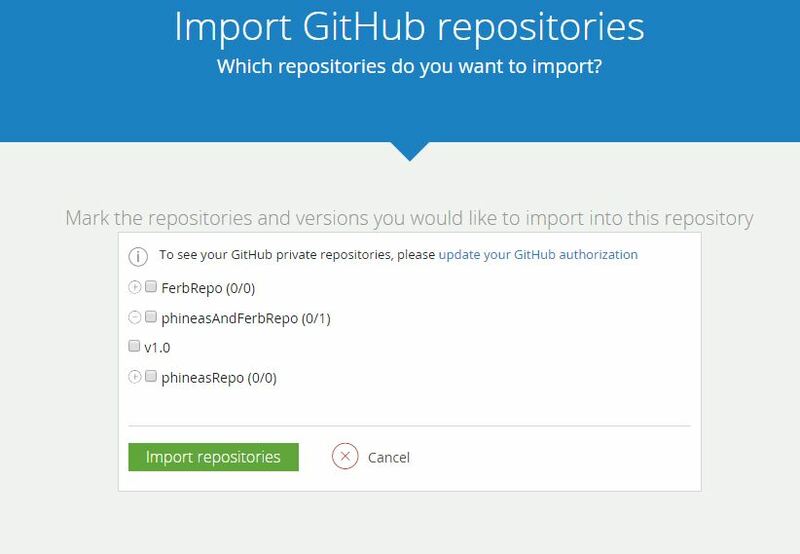 You can read more about importing GitHub repositories here. If you use both GitHub and Bintray, this cool new feature will save you time and reduce hassle.